For more information about the studies, researches and publication of Victor Benno Meyer-Rochow. 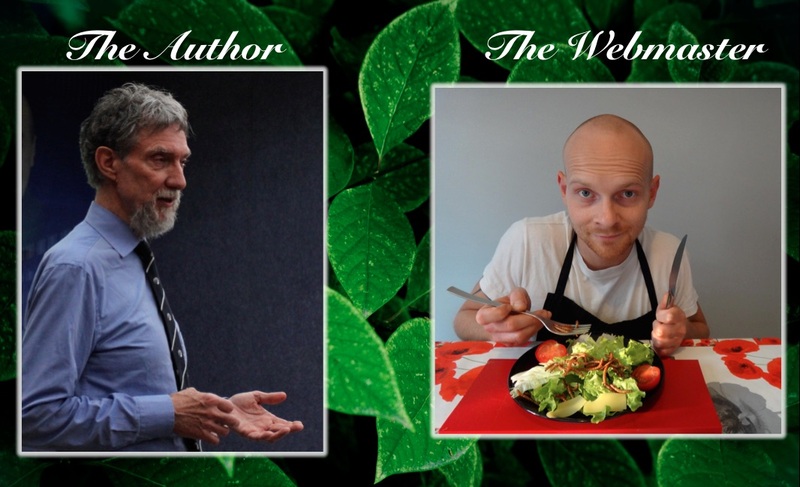 The webmaster and publisher is Florian Nock, a French man with a Master Degree in environmental science, who promotes insects as food in a healthy and sustainable way of life. For more information about Florian, here is his blog about edible insects.